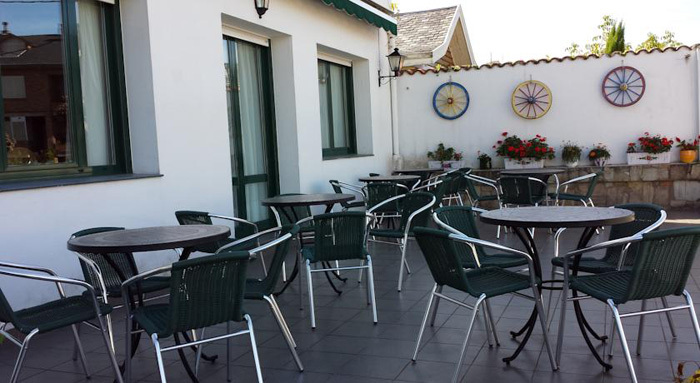 Hotel Cortijo is located just 25 meters from Salvé Beach and very close to Laredo centre. This rural-style hotel is the perfect base for exploring the area and the nearby surf spots. "Hotel on a quiet street just few minutes away from beach. We have a room with balcony and a glimpse of the sea. Friendly staff who change us to a nicer room when we do not like the one (though bigger) at the back building. Also good advice on restaurants which we tried and enjoyed." 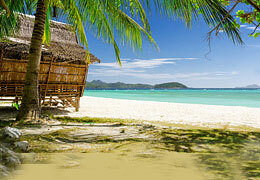 "Good location near to the beach and restaurants , quiet area, friendly staff and easy parking. Used as stop over for ferry at Bilbao"
"Very friendly and helpful staff! This pension is a real gem. Located just minutes from the old part of town, it is very clean and offers a good breakfast. I highly recommend it!"